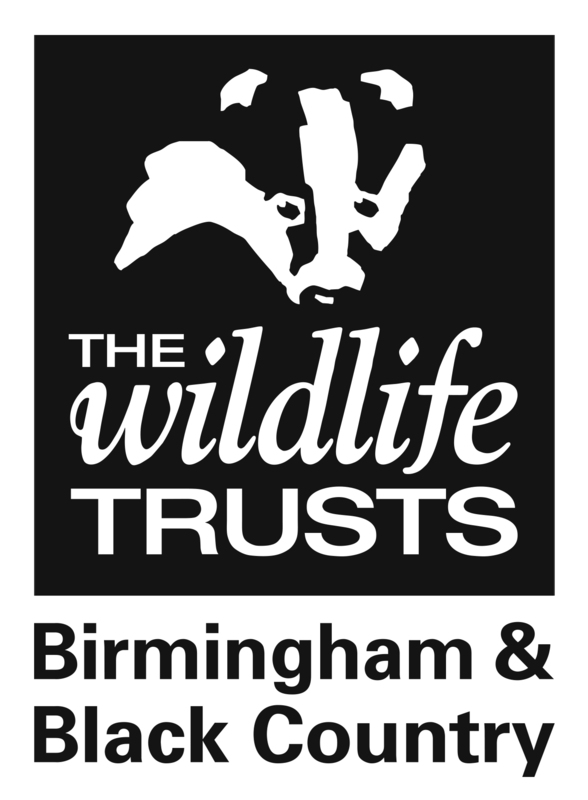 In a generation across Birmingham and the Black Country we will be internationally recognised for the quality and quantity of the conurbation's wildlife, as famous for our thriving natural environment as we are for our high quality manufacturing, enterprise and innovation. We will lead the way in demonstrating nature's essential contribution to the health, prosperity and wellbeing of everyone who lives and works here with all of us playing a role in protecting and improving our wild spaces. Leading by example, demonstrating what is possible in an urban area to protect and create wildlife-rich accessible natural spaces. Connecting everyone with nature, recognising that we all - individuals, communities, local authorities and businesses - have a vital role to play in nature’s recovery. Championing the natural environment, inspiring, challenging and influencing people to stand up for nature. Working in partnerships to achieve the best results for nature. Using data, monitoring and evidence to inform our priorities and decision - making, and to measure our impact.